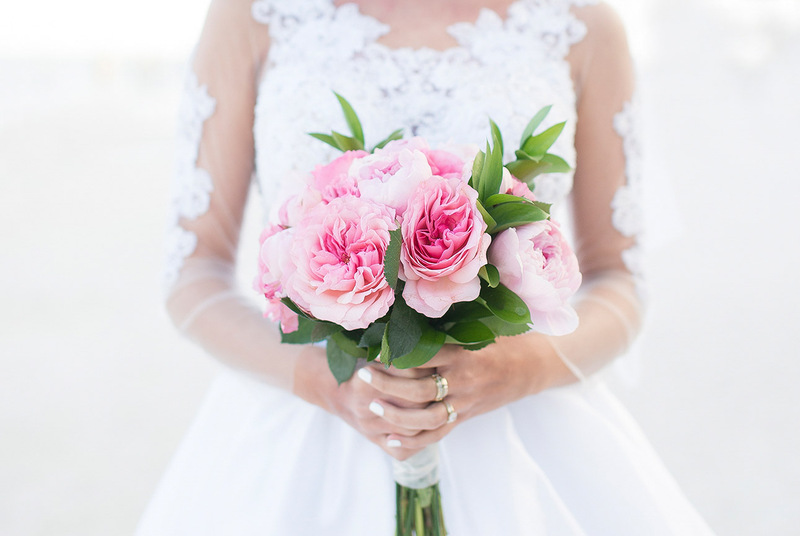 This Luxury Islamorada Elopement is definitely my cup of tea! As Miami Wedding Photographer I love to drive down to the Key and what a pleasure to shoot a wedding there. 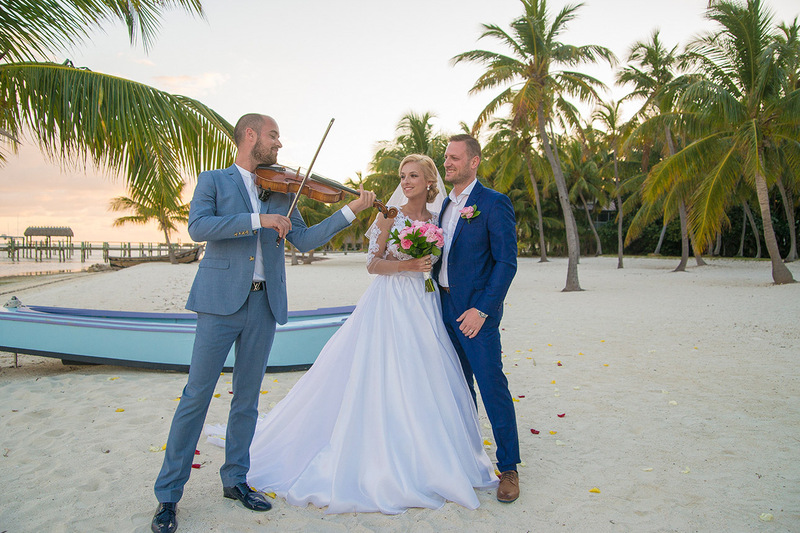 2-3 years ago I posted on Facebook that I can help to organize weddings in Miami for couples from middle Europe. Nika and Marek found this Facebook page thru Google and reached out to me. They wanted intimate wedding in Miami. I found out few details about them and I suggested to do it in Islamorada at my favourite place. And now I can say it was a blast! Marek booked cottage at Mooring Village, which is my favourite resort in entire Florida Keys. That way we got opportunity to do ceremony at their gorgeous beach, right at the sunset time. There was nothing less perfect than 98%. 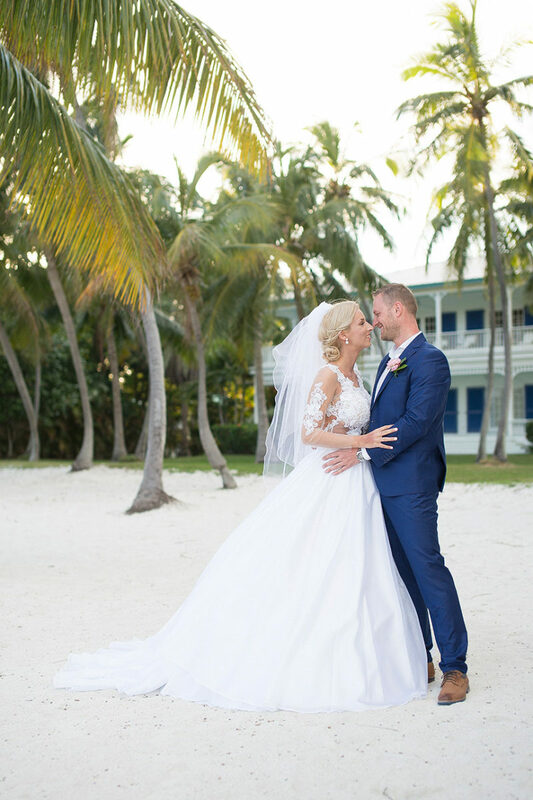 Gorgeous couple, fabulous wedding dress, perfect makeup and most gorgeous beach in entire Florida! 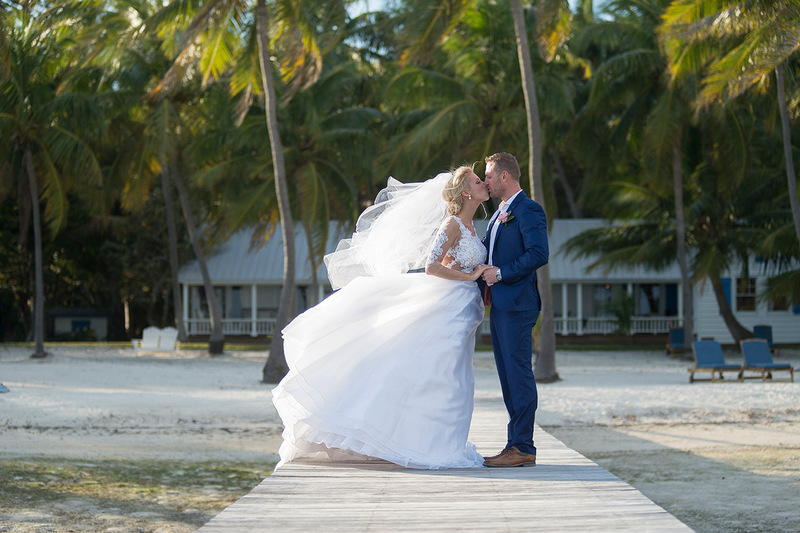 What a blast, this Luxury Islamorada Elopement! 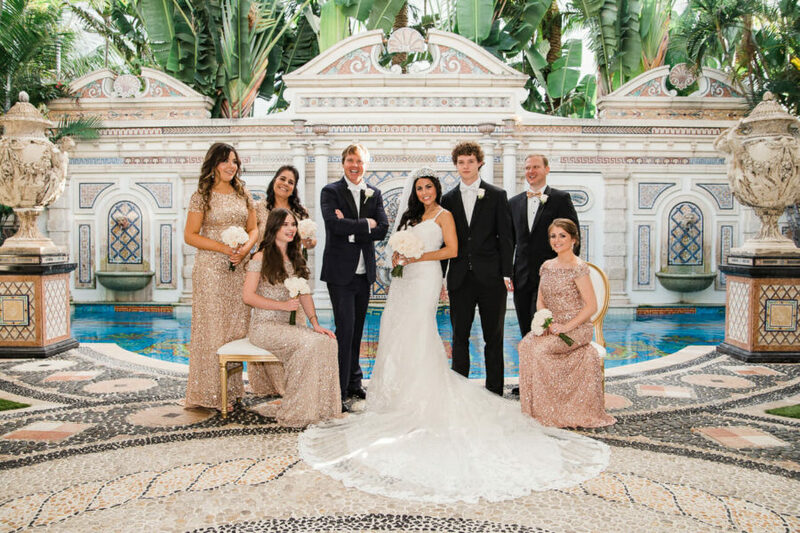 It started with flawless makeup and hair provided by Linda Schonning, owner of Florida Keys Bridal Team. She worked with real celebrities all over the world and you can see that makeup and hair she had done was just perfect! Following with fabulous first look. 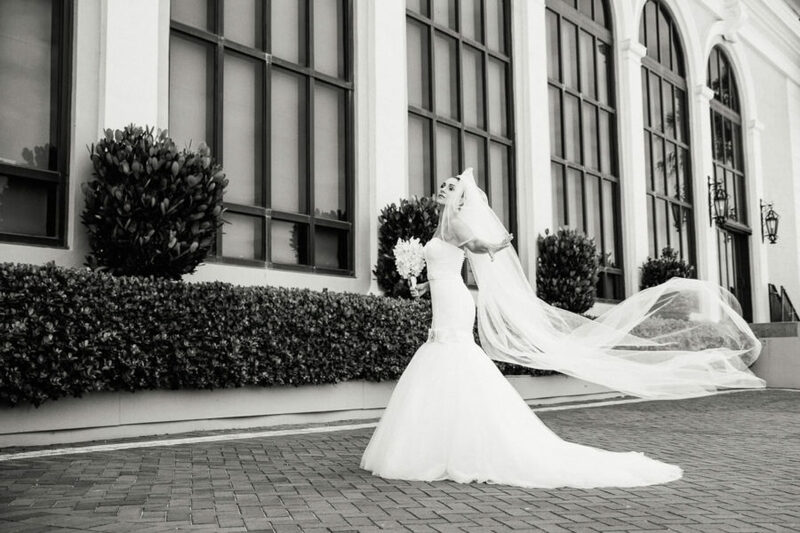 That designer bridal gown flowing in the wind… it’s even hard to describe with just words. It was flawless. I will try to upload one behind the scenes video from Peter’s iPhone. Ceremony was short but heartwarming. We prepared one surprise for them. They were serenaded by my friend, famous viola player Peter Kiral. Peter got also another job, he had to toss real rose petals on them right during the first kiss! After the ceremony we went just a cross of the street to another side of island to Morada Bay, where we was able to capture another great shots and some silhouettes. Their intimate wedding ended with dinner at Pierre’s Restaurant, at their terrace overlooking ocean after the sunset. 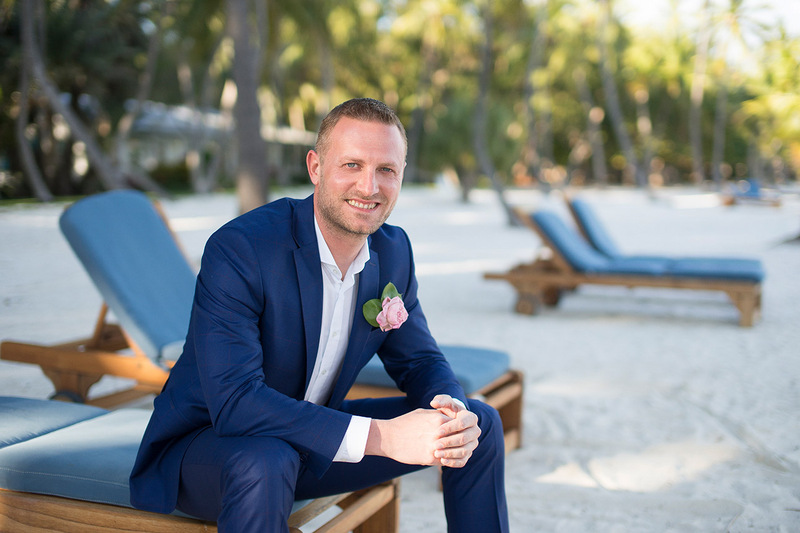 What a gorgeous Luxury Islamorada Elopement! If you like our work and want to see more, you have couple options. What a gorgeous couple! 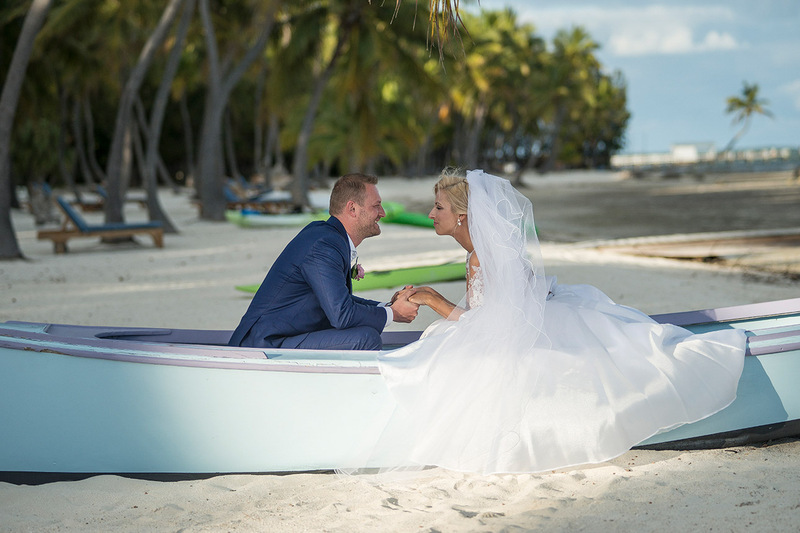 Their wedding day looks like a dream- you photographed it beautifully! 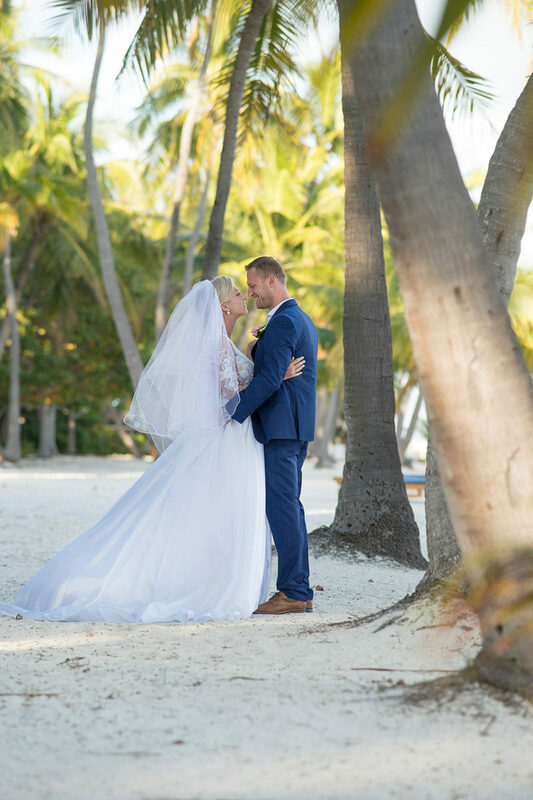 This is such a beautiful elopement, and Islamorada looks like such a stunning place! You did an amazing job capturing their day! Everything is stunning about this! I love details and emotion you were able to capture. 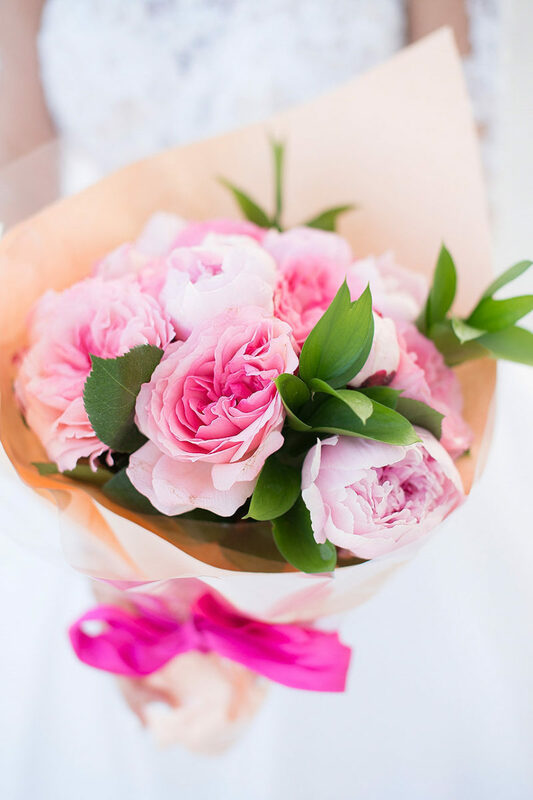 The bridal bouquet is to die for! Thank You Olesya, yes I also love the bouquet! WOW! What a stunning couple and her dress is everything! I’m loving his suit as well! Beautifully documented!!!! Spectacular photographs of wedding event. OMG, I am officially in love with that wedding dress! So elegant and what a very romantic place to have that wedding! They look angelic. I love visiting this site. It has some much well made photos. You are definitively a talented photographer! I like your story and your view as a photographer for this trip and event. It is nice to see your more distant view. Your comment just made my day Benjamin. Thanks! These photos are so beautiful. Should I ever get married again, I would love to get married at a lovely location like this. I love beach wedding!! This is my dream wedding. Love your photos! The bride’s dress is gorgeous! Photographs are beautiful (as always)! Taking photographs at the beach during the sunset makes the photos look magical. The pictures are amazing. 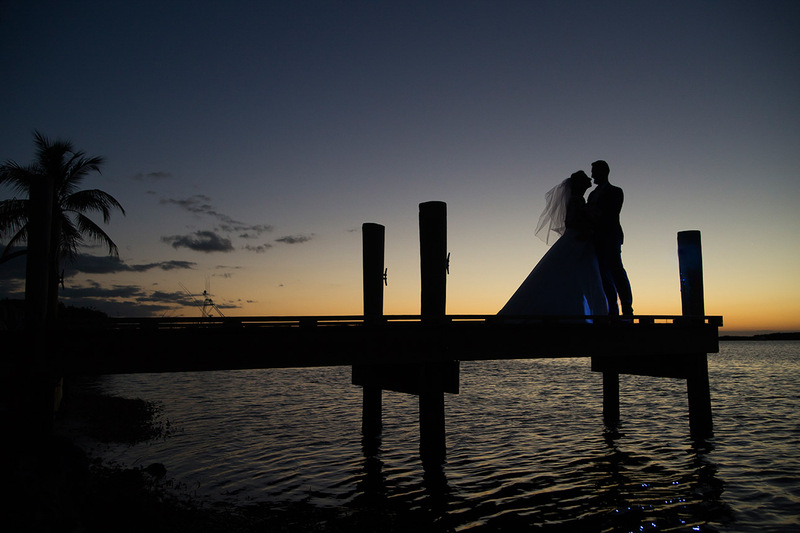 Islamorada a lovely location for a wedding, so romantic. Everything is perfect……and you have the beach all for you… That made it so romantic……. Destination weddings are gorgeous, thanks for dropping by. Wow, that gown is beautiful 😍😍😍, and the pictures are amazing. The location is perfect and the pictures did a great justice to it. Your comment just made my day. Thanks. That dress and the destination are gorgeous. I like the how romantic they are in your photographs. Love is all these photos. Yes, every wedding should be extra special. It looks so romantic and such beautiful photos! I wish both the best in the world! We also wish them the best in the world. Gorgeous shots. I especially love the bodice of the bride’s dress. I love those details you captured! Wow, thank you so much for noticing. Indeed our intention is to capture every single detail. You take beautiful photos, especially of her dress!! The couple looks so great on their wedding day! Couples should look beautiful on their special day! Everything is so beautiful. The photos are wonderful and the area that the wedding was held is perfect. WOW! I love her dress, and your photos are absolutely stunning. The photo on the pier at sunset is my favorite. These are amazing! I love the serenity. And the background scenery is fantastic! What a stunning setting for a wedding and, as always, the photos are breathtaking. I loved the video too. You helped them create a lasting memory! Beach weddings are always something that I find more romantic! These are gorgeous and congrats to your team for making these images possible.